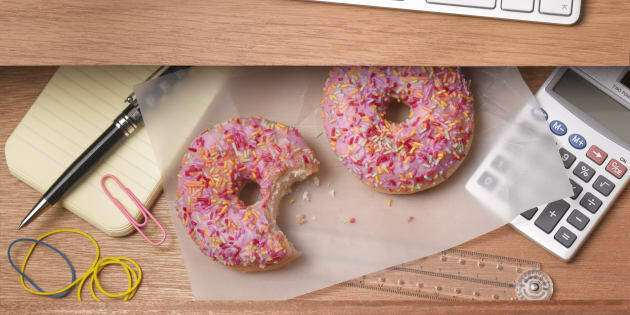 Plus 5 tips on how to fend off the 3 p.m. munchies. You're at work plugging away and suddenly the (digital) clock strikes 3 p.m. Before you can say "clean eating" you're halfway through a family size block of chocolate. Unless you're a kale-eating unicorn, this has happened to us all. Many, many a time. 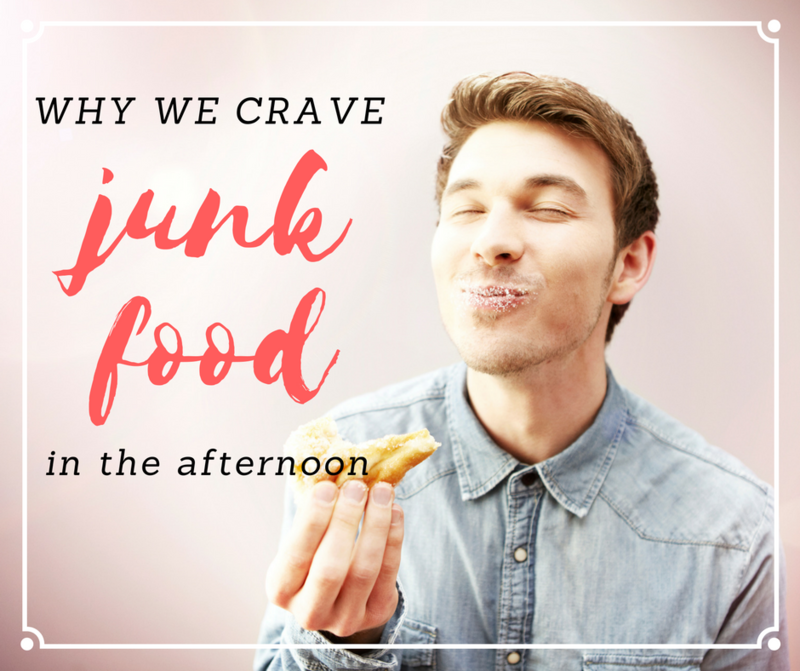 But why do we crave junk food in the afternoon -- and what can we do about it? 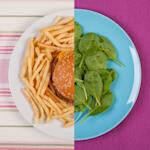 According to accredited practising dietitians Jemma O'Hanlon and Kathryn Hawkins, there are a few lifestyle and physiological reasons why we feel particularly snacky at around 3 p.m.
"Cravings can occur for many different reasons, but often later in the day our energy levels tend to slump due to a drop in our blood sugar levels," O'Hanlon told The Huffington Post Australia. "What we're craving is something to bring our sugar levels back up to normal." However, these foods we're craving don't give us the long-lasting energy we need. Yep, unfortunately that delicious jam-filled doughnut isn't going to keep us full until dinner, meaning we're more likely to eat more of them. "Often when we get to that 3 p.m. slump, we're looking for a quick fix. But what happens when we choose a food or drink with a high glycaemic index (GI) is that our blood sugar levels shoot up really high and then crash again soon after," O'Hanlon said. "It's a catch-22 because we might feel good for a short period of time, but soon after we'll be hungry again and feeling even less satisfied." Tiredness and low blood sugar levels are a bad combo. If your daily afternoon routine is to indulge in cookies and chips, then it's only natural for you to want and crave that each and every day. The best way to reduce cravings for discretionary foods is to slowly modify our choices by introducing more whole foods in the diet. 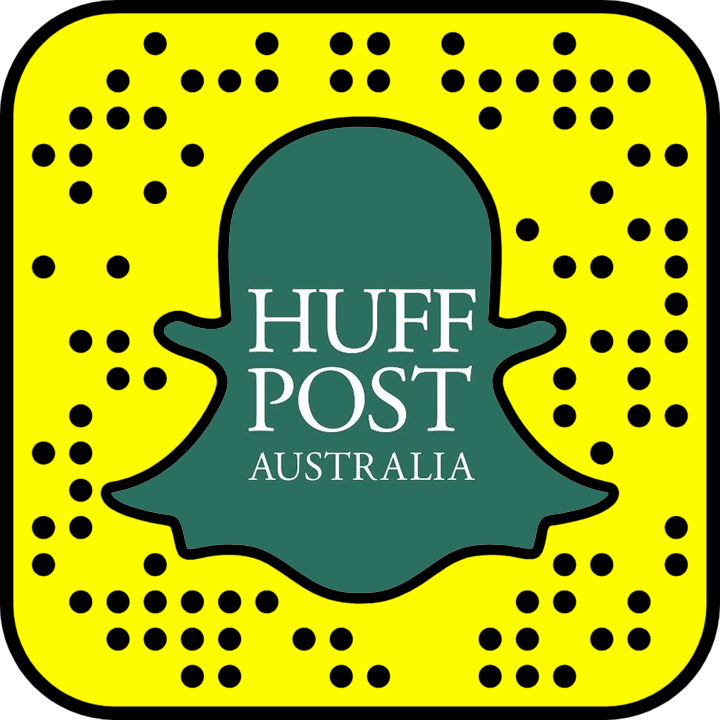 "It is largely a habit," Hawkins told HuffPost Australia. "It is also about what is available to us and satisfying -- more often than not there is a biscuit jar or an office vending machine." Skipped breakfast? Without that first substantial meal in the day, we often make up for those missed calories more intensely later through the form of a quick, unhealthy pick-me-up. 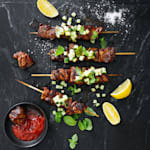 "We can also crave extra calories if we have not eaten enough during the day or if we have skipped lunch," Hawkins said. "When you don't eat regularly, your blood sugar levels are not maintained and your body is not supported by nutrition. 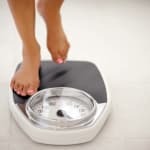 This causes the body to 'call out' for something to eat and we usually find we want a high calorie, comfort type food." "We're less likely to have a slump if we've fuelled our bodies well beforehand," O'Hanlon added. Having a bad sleep not only affects your mood and concentration, but also how we eat the following day. "We are often tired later in the day and when we are tired we don't make the best food choices," Hawkins said. This is because a bad night's sleep increases our 'hungry hormone' (ghrelin) and decreases the 'satiety hormone' (leptin), which can cause us to reach for fatty junk foods. 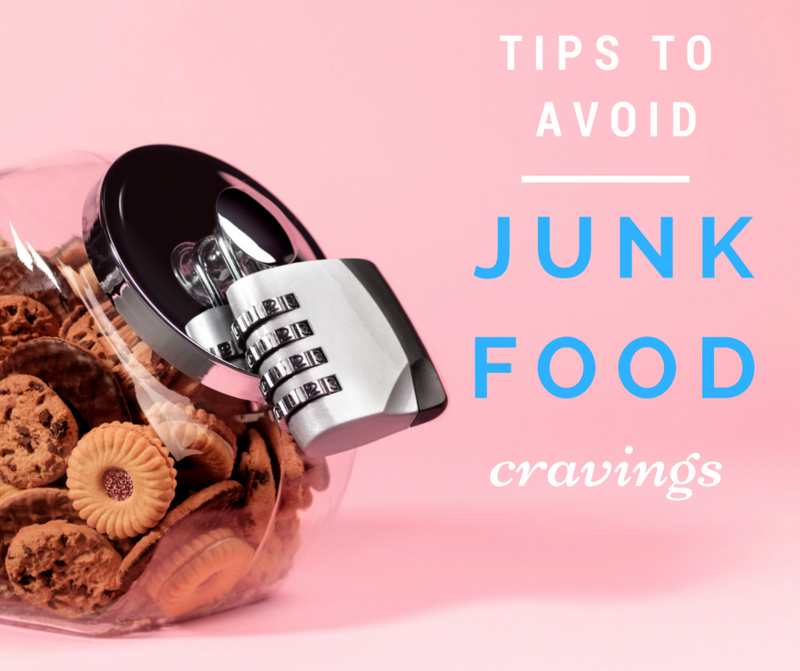 To help you avoid junk food cravings in the afternoon (or at any time), O'Hanlon and Hawkins recommend the following handy tips. If you have your healthy afternoon snack all ready to go, you're less likely to choose chips and chocolate. "Have your afternoon snack prepared," Hawkins told HuffPost Australia. "Try to have something that is satisfying -- a combination of fats, protein and carbs. "Crackers and cheese, nuts, or peanut butter on wholegrain toast are great mid afternoon snacks. 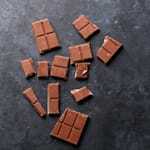 They can curb a craving without added sugar and saturated fats." "Make sure you are hydrated, as being thirsty can sometimes be confused with hunger," Hawkins said. Drinking water before a meal has also been shown to reduce the amount of food you eat overall, while also increasing the amount of energy your body burns. Win win. Make water more interesting by adding berries, mint or lemon segments. 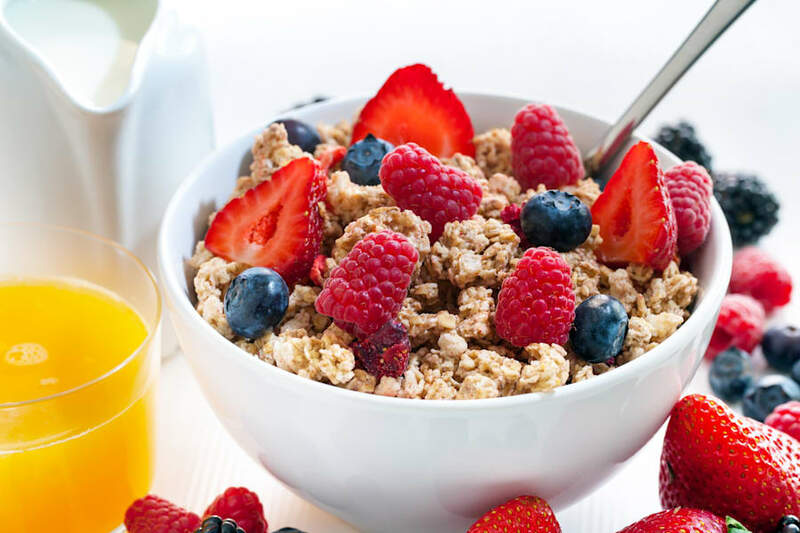 Eating more to eat less may seem counterintuitive, but having a proper breakfast and lunch -- and eating healthy snacks in between -- massively reduces the need to reach for junk foods later. 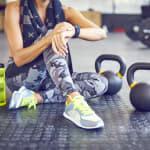 "The best way to avoid an afternoon energy slump is to eat a healthy, balanced lunch, including whole grains, lean proteins, good fats and plenty of vegetables," O'Hanlon said. "Keeping yourself hydrated and eating regular meals and snacks can help keep your blood sugar levels from dipping and eliminate the '3 p.m. slump'." 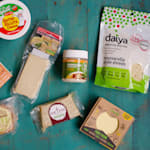 "In saying this, it's perfectly normal to feel hungry come 3 p.m., so the best snacks to choose are those with a low glycaemic index," O'Hanlon said. "These will help to keep our blood sugar levels steady without having the peaks and troughs, and we'll feel more energised for the rest of the day. "So, instead of having some lollies or a chocolate bar, have a tub of yoghurt with some fresh fruit, or a handful of nuts." 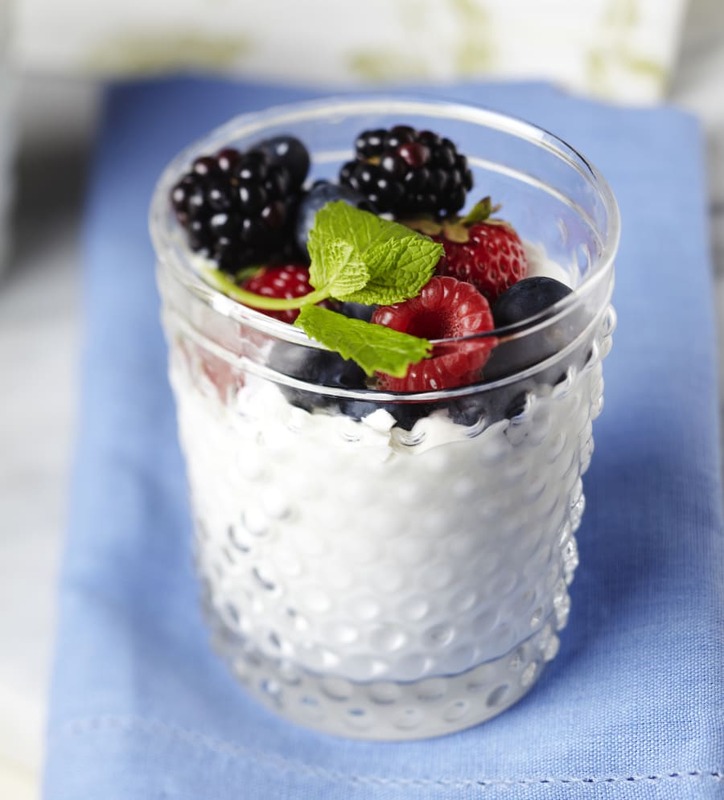 This pretty yoghurt cup gives lollies a run for their money. If you're used to eating a whole packet of Oreos in the afternoon, instead of getting rid of the snack completely, O'Hanlon recommends reducing the amount over time. "The best way to reduce cravings for discretionary foods is to slowly modify our choices by introducing more whole foods in the diet," O'Hanlon said. 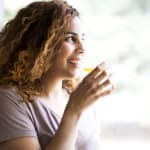 "Any change in habit means a change in our programmed behaviour, so it's good to gradually introduce small changes to our diets rather than doing a massive overhaul. "Chances are if we go cold turkey, it will be too big of a change to maintain in the long term and we'll be more likely to revert back to our original behaviour. For example, try having a Freddo Frog instead of a large chocolate bar."